The Honda brand churns out a variety of intriguing new vehicles, and one consistent characteristic throughout each vehicle is safety. 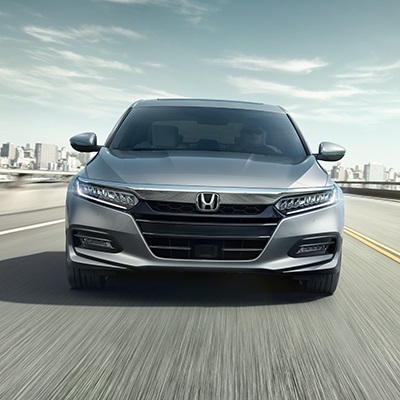 In fact, we created this Honda safety review page, so drivers around Marlton, Mt. Laurel, and Cherry Hill can learn about the protective features in their favorite models. As you scroll through this page, you’ll find a variety of safety review links. These reviews will discuss a wide range of technology. So, keep reading to learn about the various features utilized by Honda. And, if you still have questions, you can contact Burns Honda! 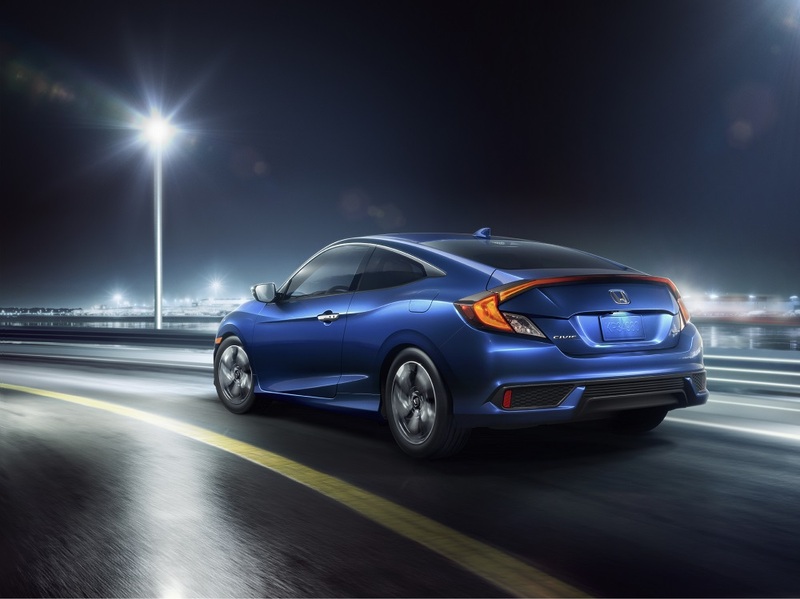 One trend you’ll notice as you browse through various Honda safety reviews is that each model receives high marks from the National Highway Traffic Safety Administration (NHTSA) and Insurance Institute for Highway Safety (IIHS). These trusted critics grade each model on different criteria like roof strength, front crash prevention, side strength, front driver side, front passenger side, and much more. A big reason why Honda has been so successful with their safety grades and reviews is because they continue to implement advanced technology into their vehicles, specifically Honda Sensing®. Honda Sensing® is composed of four different systems that work in unison to create a safer overall driving experience. The systems are Lane Keeping Assist, Adaptive Cruise Control, Road Departure Mitigation, and a Collision Mitigation Braking System™. While these four features typically get most of the hub, there is additional technology that you can learn about by browsing through some of the safety reviews located on this page! Honda prides itself on creating fun-to-drive models that will keep you safe whether you’re traveling on a crowded highway, or backing out of a tight parking spot. As you look through the links on this page, you’ll notice that safety is a staple for compact sedans, spacious SUVs, crossovers, and trucks as well. This dedication to safe driving stretches across the entire Honda brand. To learn more, simply click on any of the available reviews! If you’re thinking about getting a new vehicle to drive around Marlton, Mt. Laurel, and Cherry Hill, check out some of the links on this page. You’ll get a better feel for popular Honda models, and if you still have questions, or want to get behind the wheel for a test drive, you can contact Burns Honda!